The main way of contracting infectious diseases or biohazards is by contact transmission. Mainly, the hand touches a contaminated surface and subsequently touches the mucous membranes of the face. The most common contaminated surfaces are on the protective coverall suit and the head of the worker. There was no proper and convenient protective headcover available. Many healthcare workers wear a face mask and goggles when treating patients with coughing and sneezing symptoms. There is serious risk of carrying pathogenic or harmful substances on their hair and skin. Some actually got infected by this way. 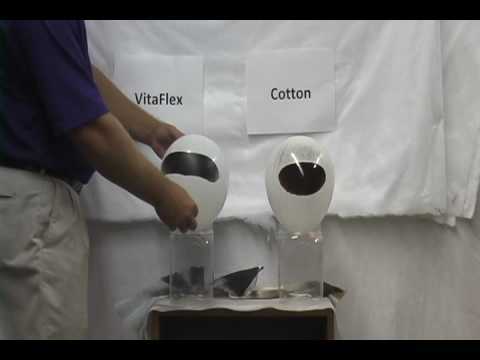 VitaFlex Soft-stretch Hairnet and Biosafety Hood provide a practical and economical solution for reducing the risk of contact transmission. BioSafety (Full-cover) Hood, $1.8 Ea, Case of 300 Hoods.